Summary: Quinn and Graham's perfect love is threatened by their imperfect marriage. The memories, mistakes, and secrets that they have built up over the years are now tearing them apart. The one thing that could save them might also be the very thing that pushes their marriage beyond the point of repair. Emily and I are totally suckers for love stories, which means that we're super excited about this release! 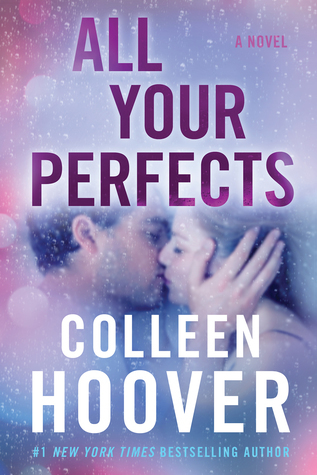 Colleen Hoover books have a way of being super gripping and dramatic while also super steamy and swoon-worthy, and this book seems like it will be no different. Is it July yet? We need this book! I have read and loved everyone of Colleen’s books and this one is no exception. She has such a way with words and bringing her characters to life. Colleen takes real life situations that tear at our heartstrings. You vacillate from crying sad to happy to heartwarming tears. Graham and Quinn had such a love story, you couldn’t help but root for them.